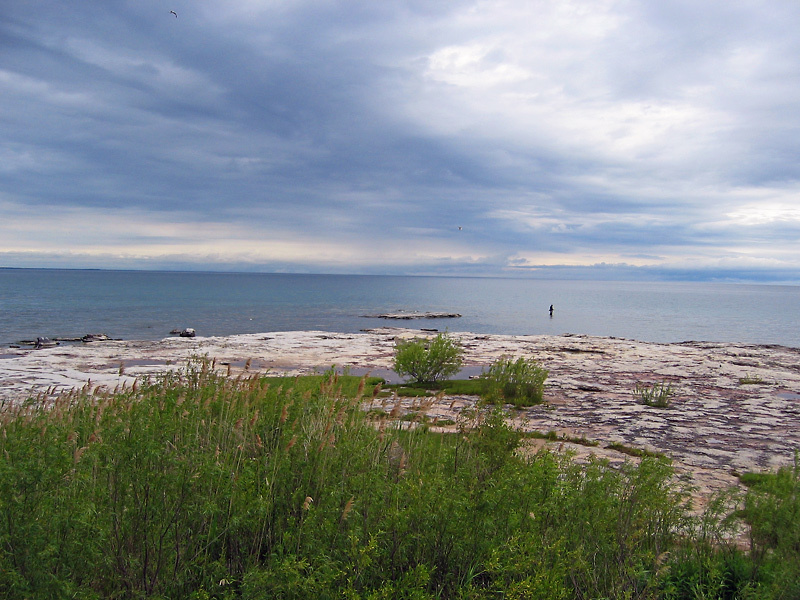 This is the North Point bedrock shelf shelf that is a rare geologic formation around Lake Michigan shoreline. 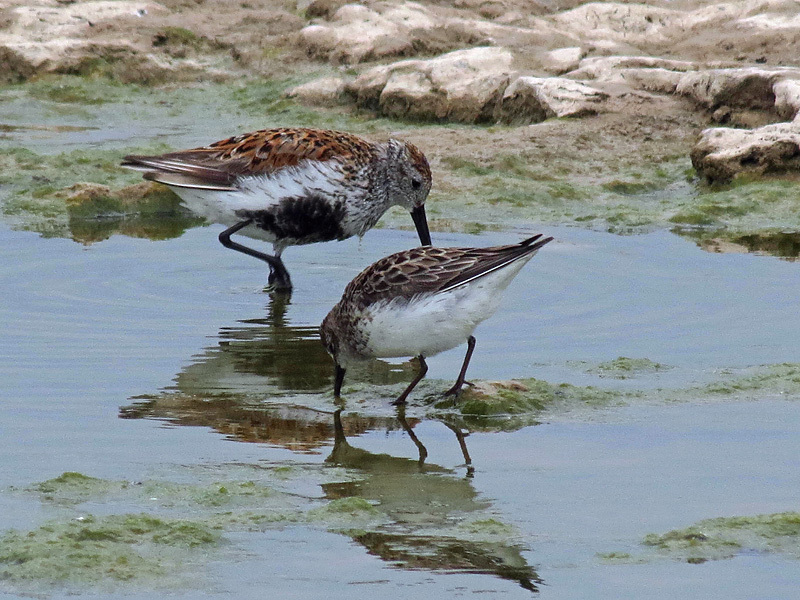 These are two shorebirds that were photographed at North Point. They are the Dunlin above, and the Semipalmated Sandpiper below.